Improve your home. Improve your comfort. Improve your energy budget… and even the environment. The installation of new, highly efficient heating systems offer your family a ton of added benefits. 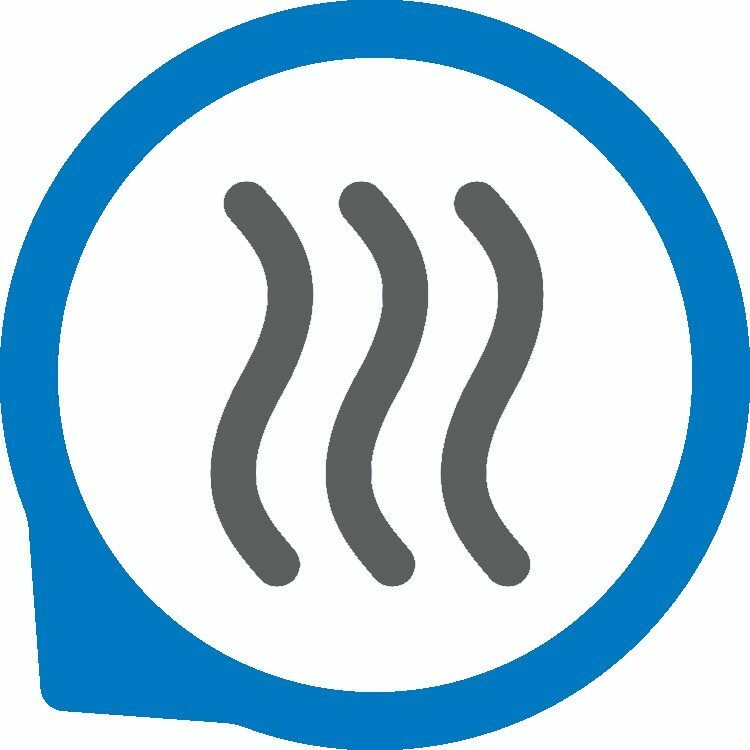 We offer all of the top brands and highest efficiency heating solutions on the market. Each home or building requires different unit sizes, styles and heating accessories to achieve the highest level of performance for that space. Find the best solutions to your home comfort dilemmas with Advanced Heating & Air Conditioning. To have an expert assess the heating needs of your home or office space, call 908-574-2184. Give us a call 908-574-2184, to get your home heating system back to full working order. Old Furnace Leaving You Cold? We'll Get You Back to Comfort in No Time. Home Comfort is our mission, and Oil Furnace Installations & Repairs are our Expertise. 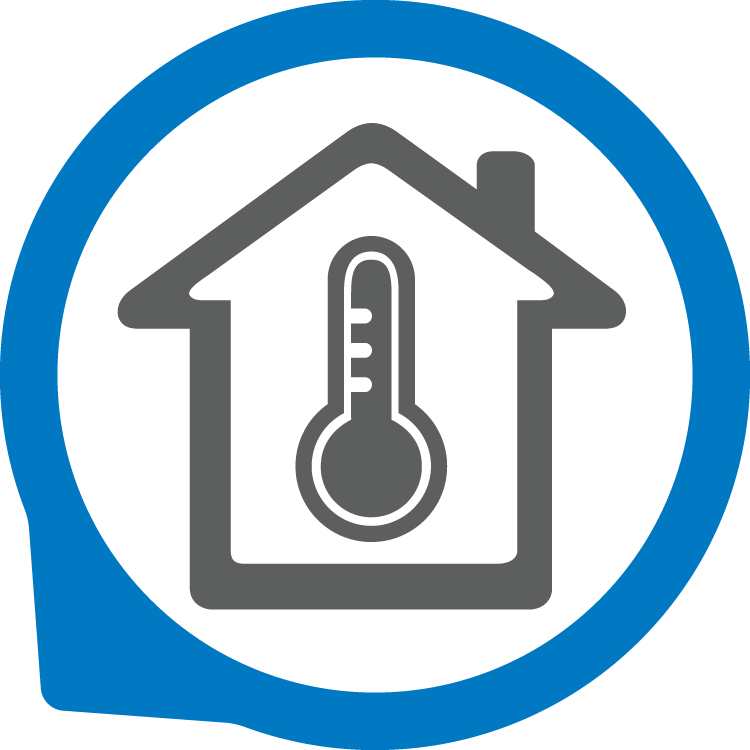 Our Heating Experts assess the thermodynamics of your home to guide you toward the heating solutions for your needs. Whether you need a rapid repair on a frigid-cold day, consistent oil furnace maintenance for long term comfort and dependability, or a new oil furnace system installation, we make your comfort our number one priority. Call us now at 908-574-2184.